Today I wanna share with you my wedding makeup that I did to my client Ruth. 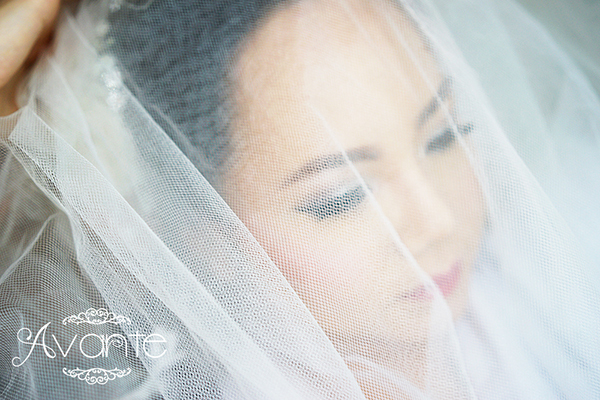 For her wedding day , she asked for makeup with pink color on lips and cheeks, and soft smoky eyes. No exaggerate makeup look.
" On your wedding day, you should look like yourself at your most beautiful"
So I came up with a bit natural and flawless look on her with the help of airbrush. A bit Korean wedding makeup look I would say :). And really happy to know that she liked it!